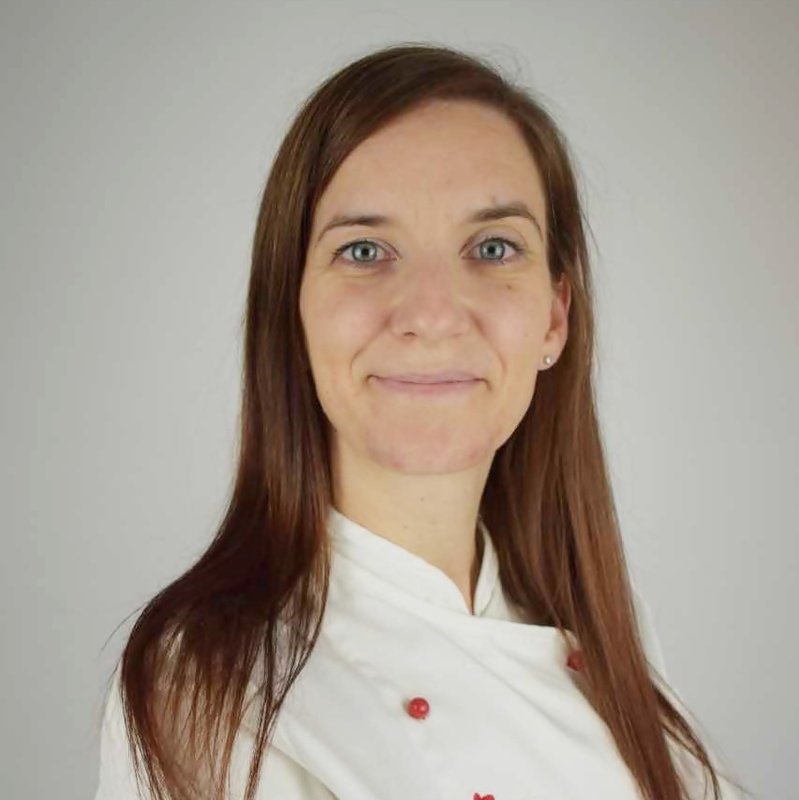 Lynsey Wilton – Eddleston, creator of Sugarwhizz. 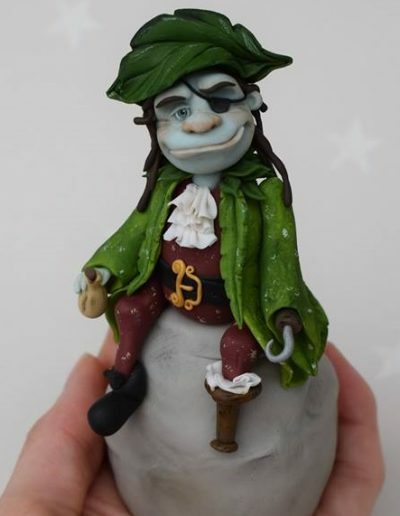 Is a multi award winning cake artist from St Helens, England. 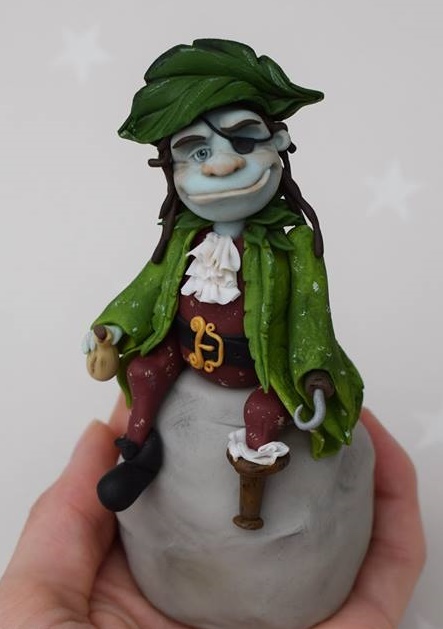 A self taught creator of Sugarwhizziness who discovered the world of cake art purely by chance back in 2010. 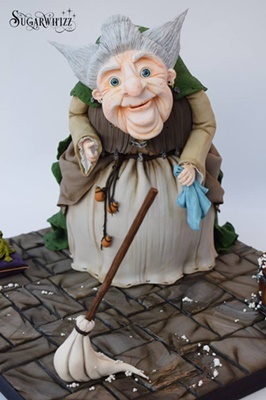 Her awards include multiple Golds, 2 1st’s a 2nd and a 3rd place in Novelty cake, and (2016, 2017) 1st place in large decorative exhibit at Cake International. (2017) Not forgetting Best in show at Cake and Bake 2016 for a Labyrinth themed decorative exhibit. In 2017 Lynsey became a proud Uk ambassador for Saracino, creating free tutorials and representing the brand at leading cake shows in the UK. 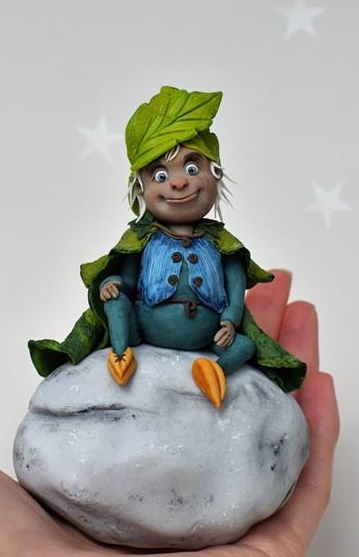 Lynsey also creates tutorials for Cake Life and other sugarcraft magazines.